Found this offer by chance but thought it may be of interest to some of the many golfers looking for a wee break over the winter months. 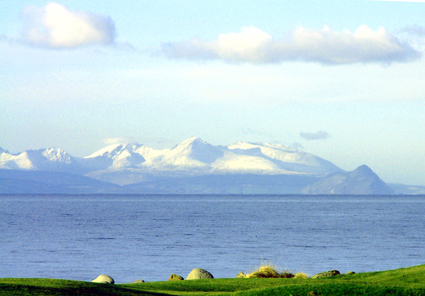 Kilmarnock Barassie Golf Club on the outskirts of Troon are offering some fantastic winter rates between now and March 2012 the best of which looks to be a fourball between Sunday and Friday - subject to the normal availability - for only £100. Given that the standard rate is between £57 and £67 you are saving a bit of money. The course is normally in good condition throughout the year so some good golf in prospect - if there's not four of you, you can still get a game for £30 a round until February and £37 in March with under 18's saving a further 50%. Check availability top right for some equally good accommodation offers and make a wee break of it! !